Fortunately, steps have been taken to prevent such accidents from occurring. 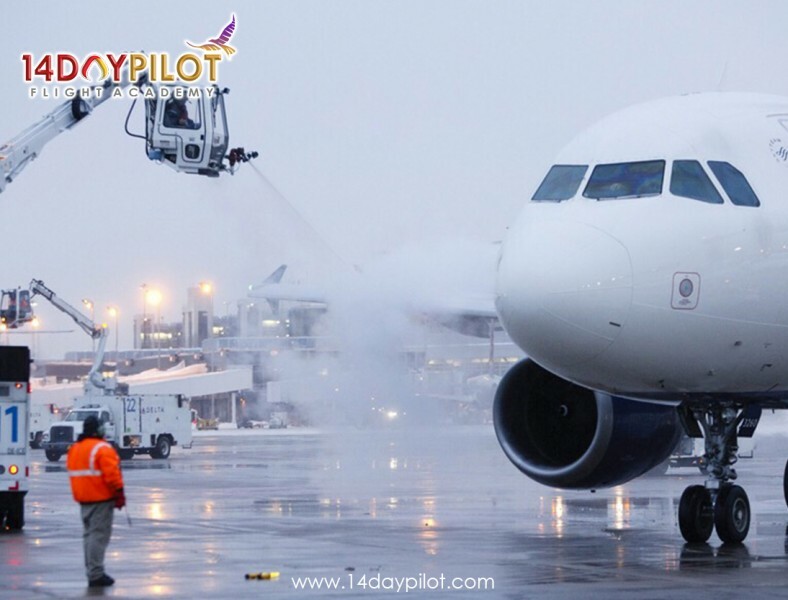 Anti-icing and De-icing methods have since been done to ensure the safety of aircrafts during flight however, such methods are not perfect yet.Anti-icing and de-icing is also done to ensure that exposed parts of engines and sensors are clear of ice. De-icing and Anti-icing is done both on ground and also inflight. Here we will uncover the advantages and disadvantages of some of the methods done to de-ice surfaces of an aircraft. - Chemical deicing: Uses propylene glycol to remove ice. 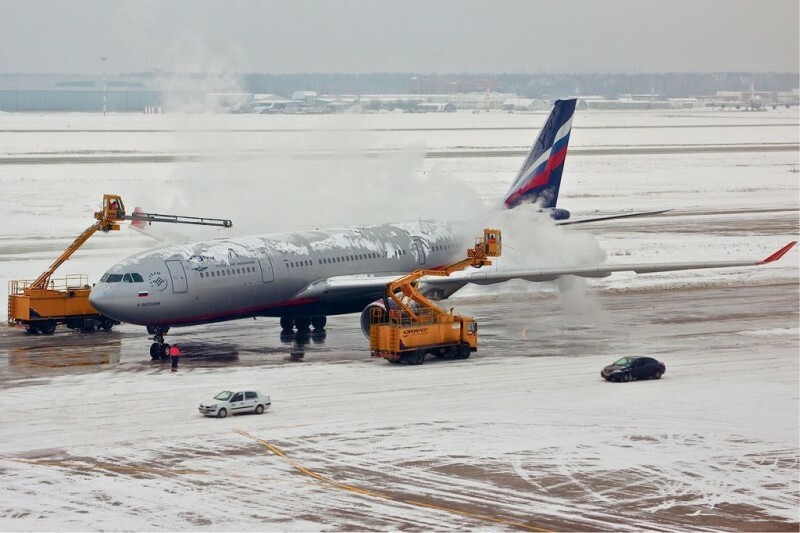 The use of propylene glycol for deicing would be advantageous as propylene glycol does not stick to the surfaces of the aircraft. However, though propylene glycol is a popular method, it poses as a threat towards the marine life. Propylene glycol may be stated as non-toxic but, during decomposition, propylene glycol takes up large amounts of oxygen and hence, suffocating the marine wildlife. - Chemical Anti-icing: Applies a protective layer of chemicals onto the surface of the aircraft. This method of anti-icing prevents and further delays the formation of ice on aircraft edges although, this method provides limited protection from icing as water is able to dilute the anti-icing agent, forming a contaminant. - Infrared Heating: Infrared Heating is faster than conventional heat transfer which undergoes the process of convection and conduction. 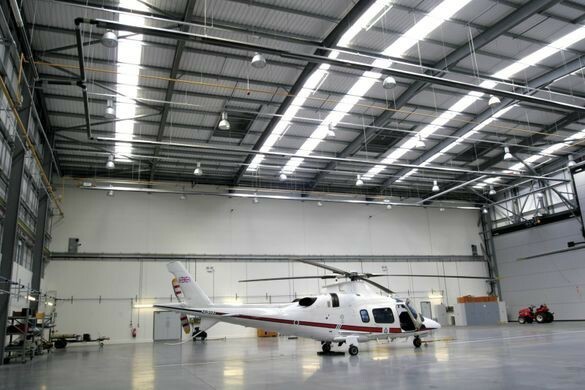 Nonetheless, infrared heating is required to be done inside a specially designed hangar which would require an ample amount of space and must cover the logistical requirements for a hangar. Due to this, most airports cannot provide such space therefore, not using this method. - Pneumatic system: This system is highly advantageous as the aircraft will never run out of de-icing protection. The pneumatic system makes use of pneumatic boots that inflates and deflates on command, breaking off chunks of ice in the process. The problem here is that the inflation of these boots also changes the aerodynamics of the aircraft and may speed up stall, which is what is trying to be avoided in this scenario. Another problem would be that ice may form behind and out of reach from the boot. Holes may also appear on boots that would prevent proper inflation from happening. 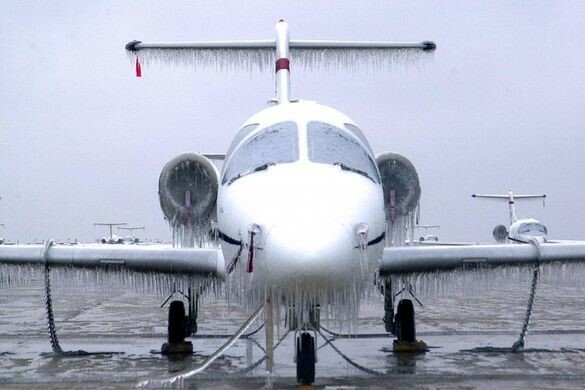 - Electric systems: Electric systems will always have anti-icing and de-icing protection available as long as there are no electrical failures on the aircraft. 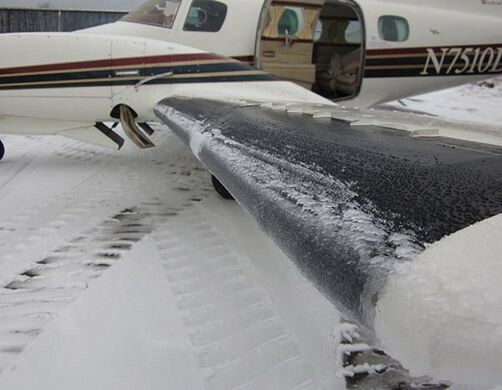 On the other hand, electrically heated surfaces such as windshields and pitot tubes may be damaged if the heating device is left on throughout ground operations. 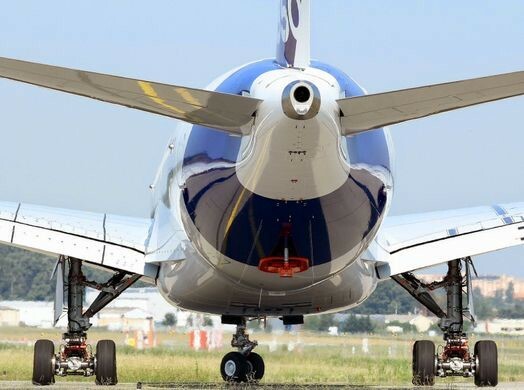 This method is also faulty as it is unable to cover large areas such as the wings and tail surfaces. - Airbleed systems: As long as the engine of the aircraft is up and running, the bleed air from the turbine will be hot enough to prevent ice from forming. Despite this, if the system is turned on too late, runback may occur which would result in the freezing of the protected surfaces of the plane and ice may get ingested into engines. It is best to avoid icing clouds, stratus and cumulus clouds, altogether but, if there is no other choice and the aircraft must fly through the clouds, the pilot must already have his Instrument Rating license to use during these low-visibility scenarios.